Fine Tach-It 2 Tagging Tool. The fine fabric needle allows for the tagging of delicate items including hosiery, undergarments, lingerie, sweaters and knits, and many other products. 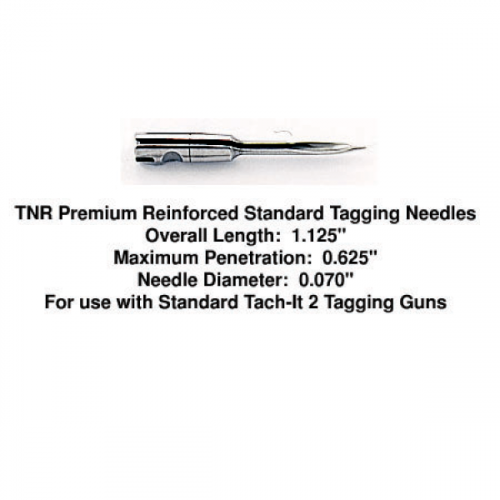 Uses our Tach-It TNF, TNFR, HI-F, and PTF replacement needles. 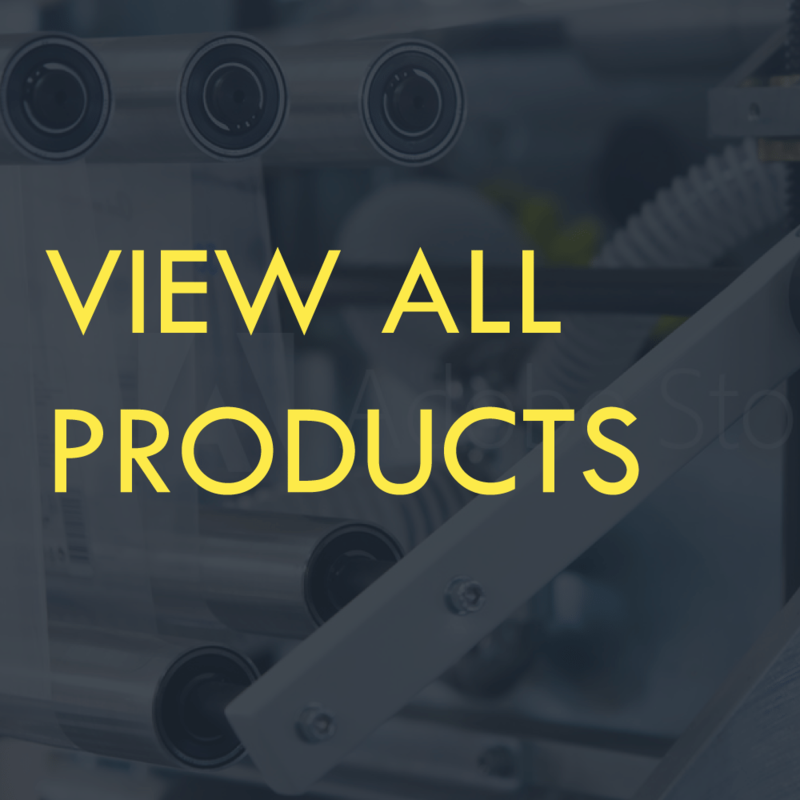 Accepts fine fabric regular spaced fasteners (50 per strip) and micro-spaced fasteners (100 per strip) in either general purpose polypropylene or heavy duty nylon. 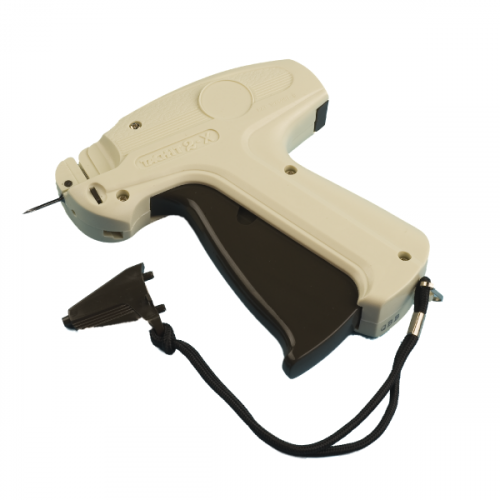 The Tach-It TI2F Premium Tagging Tool has a fine fabric needle and is used for the tagging of delicate products. 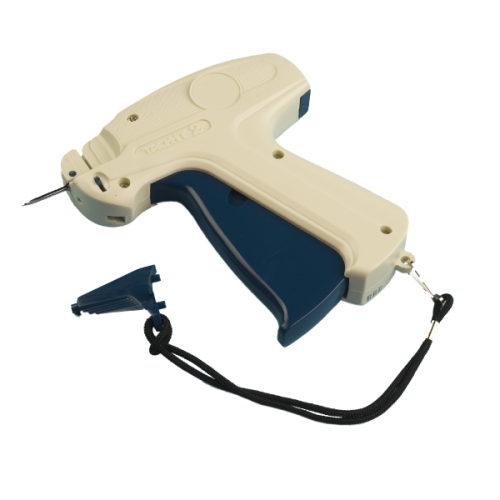 This tool uses all types of regular spaced or micro-spaced fine fabric fasteners and the replacement needle is our Tach-It TNF, TNFR, HI-F, and the PTF Needles.